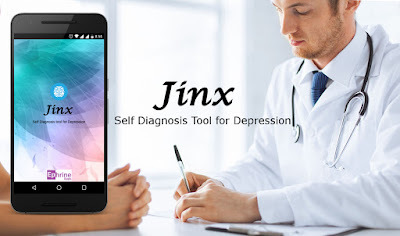 Depression is the persistent feeling of sadness or loss of interest that characterises major depression can lead to a range of emotional and physical conditions. Depression may caused by chemical imbalance in the brain and stressful life events, such as the loss of a loved one. Sometimes Depression is difficult to diagnose because it is difficult to differentiate a person with sadness and depression. Not all sad persons are depressed due to which there are high chances of miss-diagnose for depression . 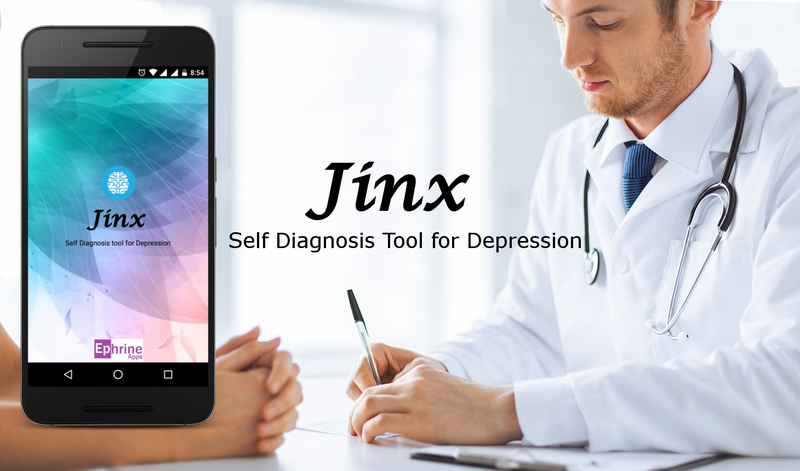 That's why Jinx provides an provide an easy way to evaluate your mental state based on mood and Anhedonia over past few weeks and our complex algorithm calculate your mental state to provide you a reliable diagnostic results.